The iPad 2 is one of the most successful Apple products to date in a number of categories. One of those categories is, it has yet to be jailbroken. Now I say that lightly, because I realize that a handful of intelligent folks have hacked their iPad 2s. 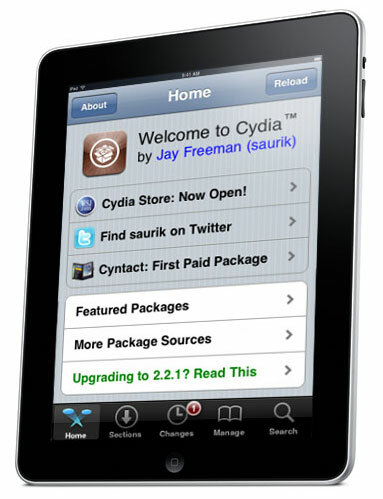 But nearly 3 months after its release, there is still not a widely available jailbreak solution for Apple’s new tablet. Recently we reported that infamous iDevice hackers p0sixninja and GeoHot were in a friendly competition to see who could break into the iPad 2 first. That unfortunately does not seem to be the case. In a recent online Q & A session with p0sixninja, the hacker confirmed that GeoHot has since declined the iPad 2 challenge due to media attention. I guess you can get a little paranoid after being taken to court by the likes of Sony. So what now? 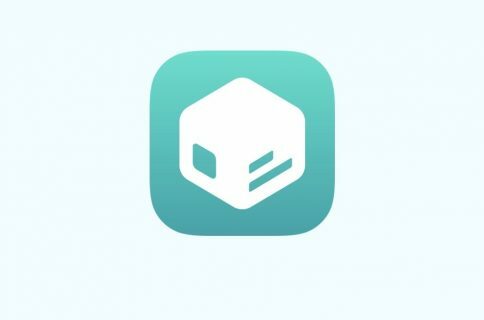 Comex is out, GeoHot’s not in, are we ever going to see a jailbreak for the iPad 2? 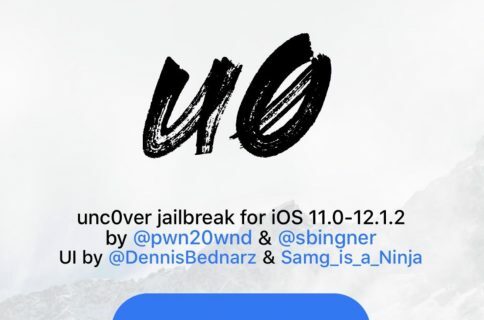 A ray of sunshine cast down on the Twitter world yesterday, as p0sixninja once again speculated on the status of the new iPad jailbreak. 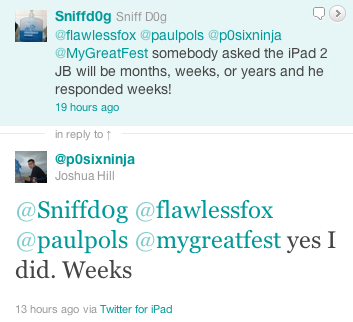 A Twitter follower asked the Chronic Dev team member if the iPad 2 jailbreak would be weeks, months, or years. Apparently the answer is just weeks! Joshua Hill (p0sixninja) seems to be the most vocal on the status of the iPad 2 jailbreak. 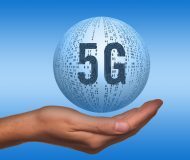 After a known exploit was patched by Apple last month, the Dev Team and other hackers have been very quiet about their progress. It’ll be interesting to see if Hill and the rest of the Chronic Dev team can deliver an iPad 2 jailbreak within weeks as predicted. I know of many iPad 2 owners that would greatly appreciate it. We’ll keep you updated.